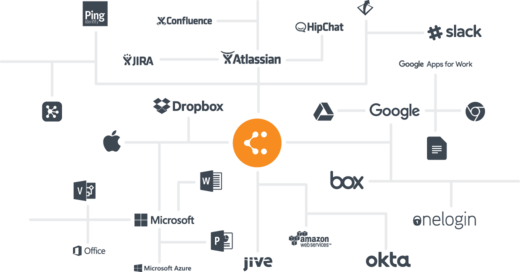 Thousands of companies have switched from Visio to Lucidchart. It's a Visio replacement without the high price tag or steep learning curve. Lucidchart is significantly easier to use than Visio. 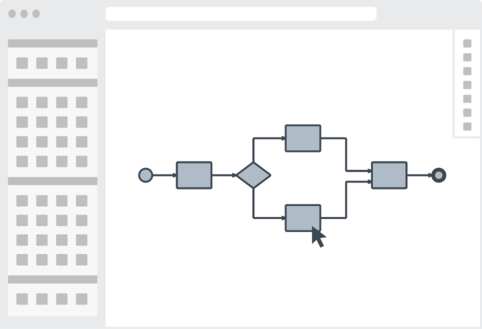 There's no learning curve with Lucidchart's flowcharting software. 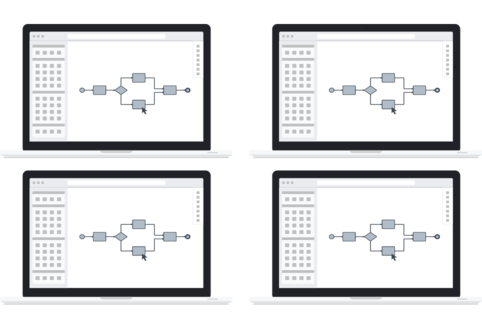 Create your diagrams with less time, fewer clicks, and no hassle. Anyone can diagram—get started now! Work in real time online on your diagrams with colleagues and clients, and avoid email attachment overload. Lucidchart's revision history enables you to revert back to previous versions if you dislike recent changes. 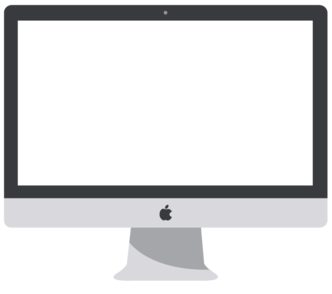 Deployment across your organization is immediate and easy—no download or installation necessary. All documents are saved across multiple data centers to make sure you never lose your valuable work. 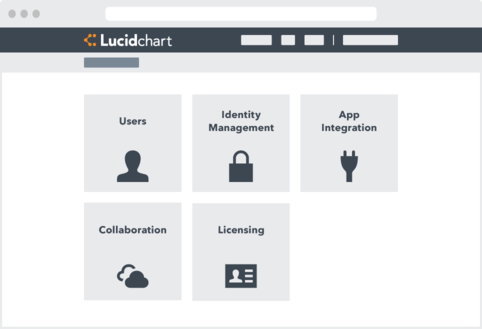 Lucidchart has a free account option for lite users, and professional account options for more advanced users. Try all of our features with a 7 day free trial to figure out what account level is right for you. 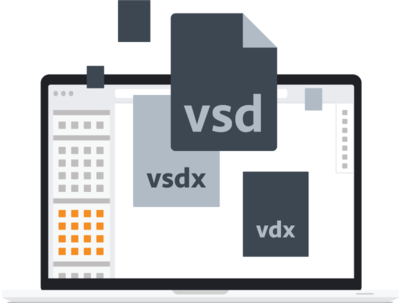 With our affordable pricing options, you can outfit your entire organization with Lucidchart for about half the cost of running Visio. Not only will you save money, you’ll also experience productivity improvements!